SYMMEN > What is a Cement Pump? A cement pump is a mechanical device used to move quantities of liquid concrete to different locations. Most often, cement pumps are referred to as “concrete pumps” because they actually pump concrete, which is made up of cement, and other materials such as water, sand, and gravel. 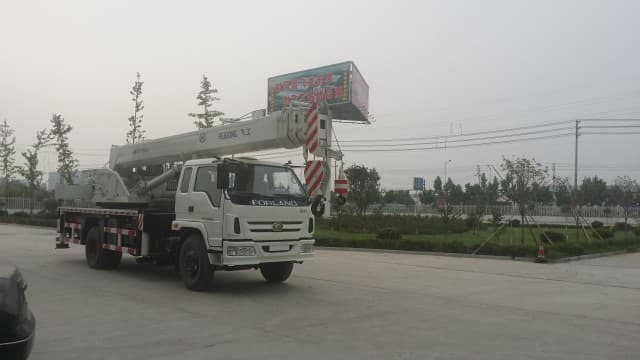 There are three basic types of cement pumps, the boom pump, the line pump, and the special usage pump; which pump is used usually depends on the location of the job site and amount of concrete needed. A cement pump can usually be rented by the hour or day from companies that specialize in concrete. Various types of cement pumps are used for different kinds of applications for example, cement can be poured, sprayed, or injected, all of which require a different cement pump. Regardless of type, usually a cement pump will use a worm-type gear to push the concrete through a pipeline system to the specified location. The main difference between cement pumps lies in how the pump is mounted and the type of pipeline through which the concrete travels from the pump. 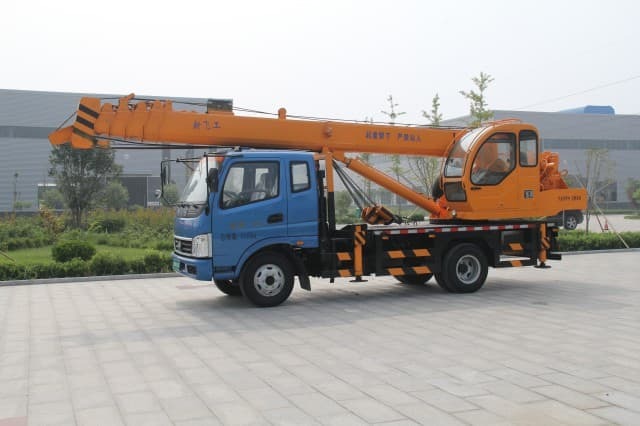 A boom pump is a cement pump that is mounted to a truck, also called a truck mounted pump. Concrete boom trucks are used for large construction projects such as foundations, retaining walls, and high-rise structures. 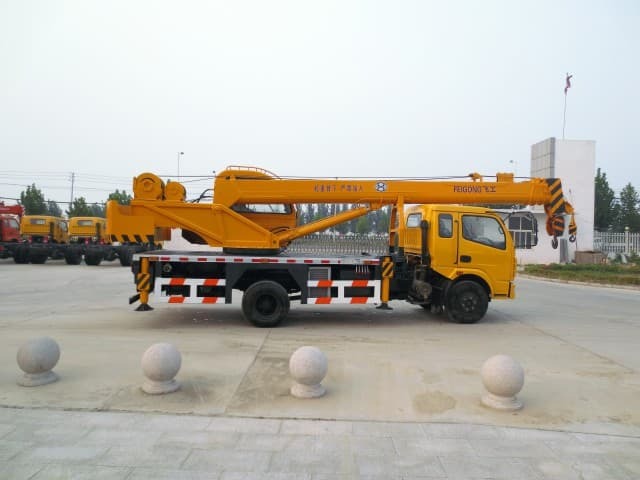 Their ability to move high volumes of concrete over long distances, vertically and horizontally, save a great deal of time and labor. A crane-like robotic arm is remote controlled to deliver the concrete exactly where it is needed. Also known as a trailer or stationary pump, line pumps are usually mounted to trailers, making them portable. 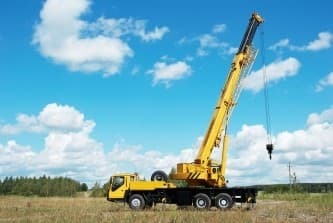 Concrete is delivered from the trailer through rubber or steel hoses that are most often attached manually to the pump. If the concrete needs to be delivered to a location that is father away, additional hoses can usually be connected to extend the length of the hose. These pumps are generally used for smaller projects, such as single-family home concrete slabs, sidewalks, and some swimming pools, because they pump a smaller volume of concrete than boom pumps. Specialized cement pumps are often used to force concrete through guns and nozzles when the location does not allow for boom trucks or trailer pumps. Products such as gunite and shotcreteare used to repair bridges and tunnels and are often applied with a special usage pump. Swimming pools can be constructed using cement products that can be sprayed through hoses with nozzles, and a process known as slabjacking, which is the process of raising and repairing concrete slabs, also uses powerful special usage pumps. Another circumstance that requires a special usage pump is when pouring cement in mines or tunnels; often, the pump is attached to a rail system that runs throughout the tunnel to deliver the concrete effectively.